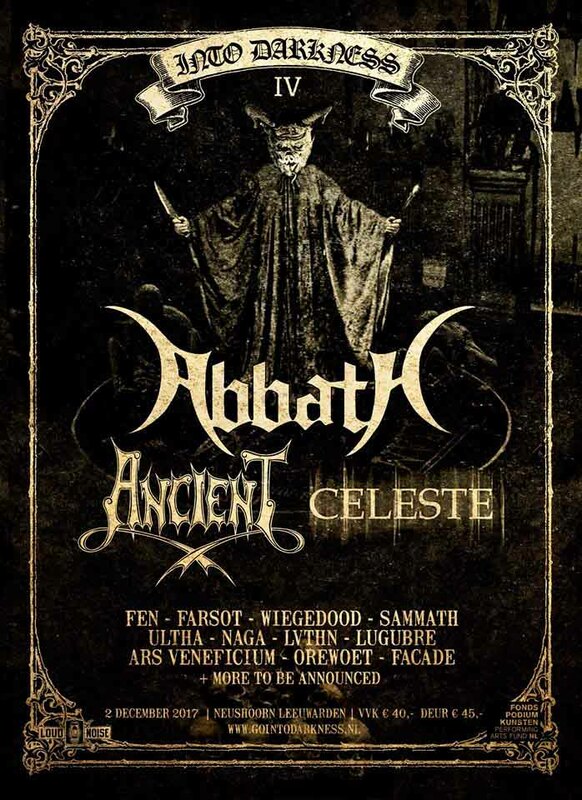 Ancient‘s last hurrah, the Trolltaar EP, has been reissued by Sleaszy Rider Records with three bonus live tracks from 1993 according to the band’s Facebook page. 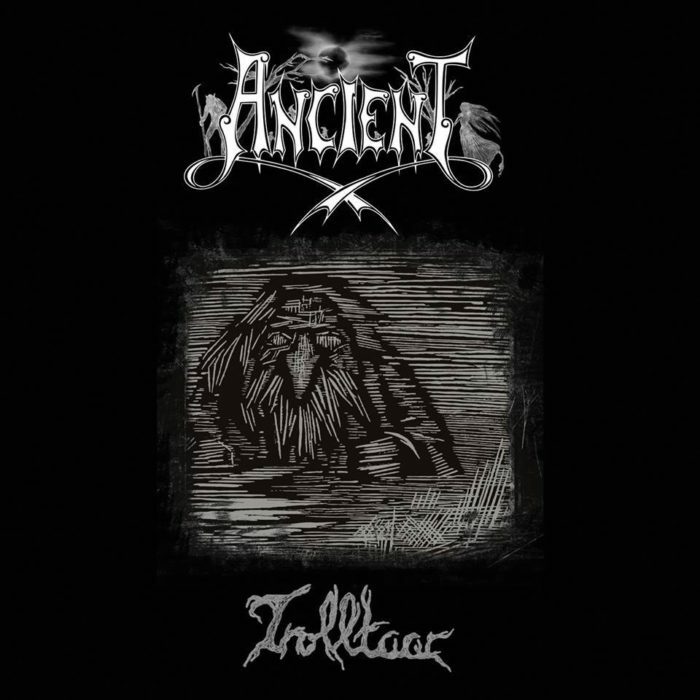 Trolltaar saw Ancient develop cyclical simple Enslaved style riffs into extended black metal epics inspired by the virtuosity of longer 1970s popular progressive rock songs from Yes, Pink Floyd, Camel, and Led Zeppelin. 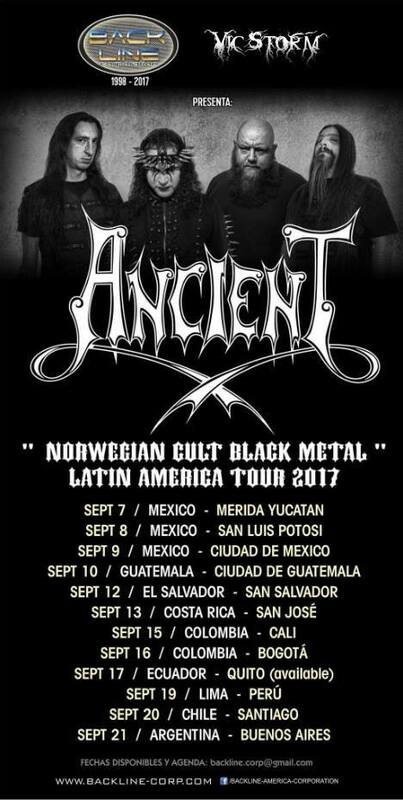 Ancient were one of the few death or black metal bands inspired by popular rock music where the mass-market inspirations did not render them impotent as a metal band at least at first. Ancient, lacking a truly distinct riffing style of their own, eventually ran out of ideas and decided to play Hot Topic rock after Svartalvheim and Trolltaar but that is a topic for another time. It is no secret that we believe that the best of metal has come out mostly of what we now call ‘the underground’, a tradition that has been characterized by standing outside of the wheel of commercial production in the arts. The moment a band signs a contract, lands big deals and makes a break through while effectively becoming shackled to the money-making industry, it has sold out. This is because as a commercially-oriented product, its main purpose is to be able to sell, it has to pander to the preferences of a certain audience, however whimsical they are. It is true that music must retain a natural connection to man and its true test is how different people receive it. But this is not the same as the populist idea that the best music is that which appeals to the largest number of people, which is nothing more than a dumbing down to the least common denominator. 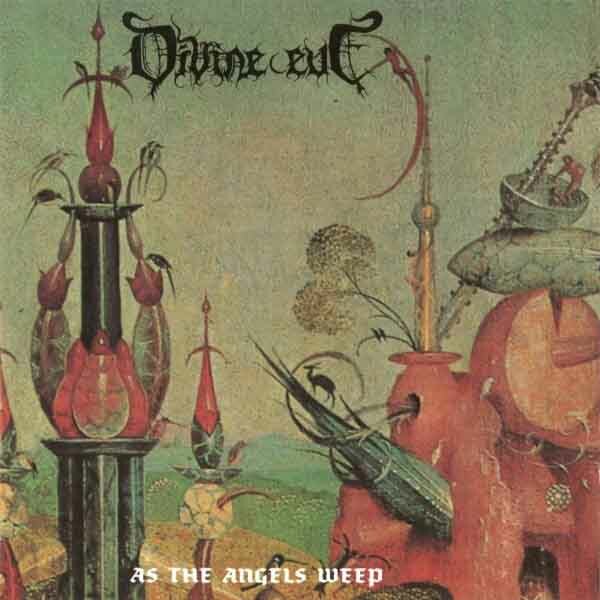 The authentic underground stands between independence from commercial pandering and the need to communicate naturally through organized sound itself (Editor’s note: At the best of times, it furthermore isn’t simply content to dwell on its alleged authenticity; cue the endless mockery of albums that are too “kvlt” to be any good). The following are short underground metal works released throughout the nineties. These represent specific moments and sides of metal that were, at that particular moment, true to their roots and the spirit of metal. They stand out in each particular moment as either outstanding examples in a times of superficial distraction, decadence or a complete lack of direction across the underground metal movement. 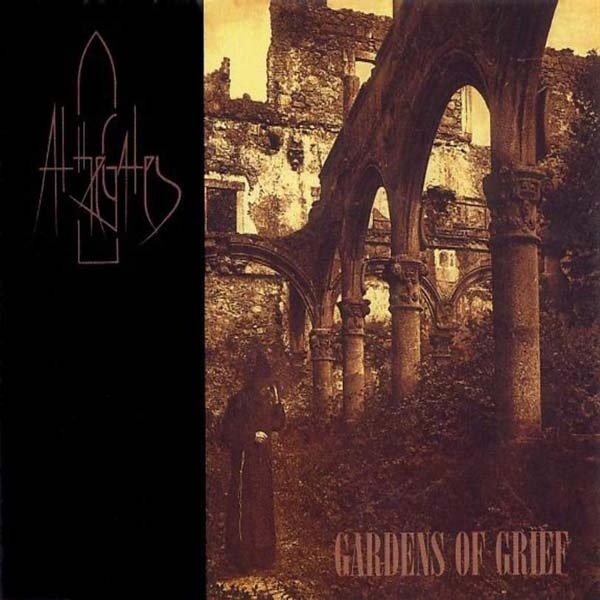 A favorite underground EP of many for the wrong reasons, this first official release by At the Gates stands squarely on the pillars of traditional old school death metal while innovating a unique approach to songwriting which built a whole platform on top of its basis, elevating the progressive art of death metal to a whole other level of refinement. 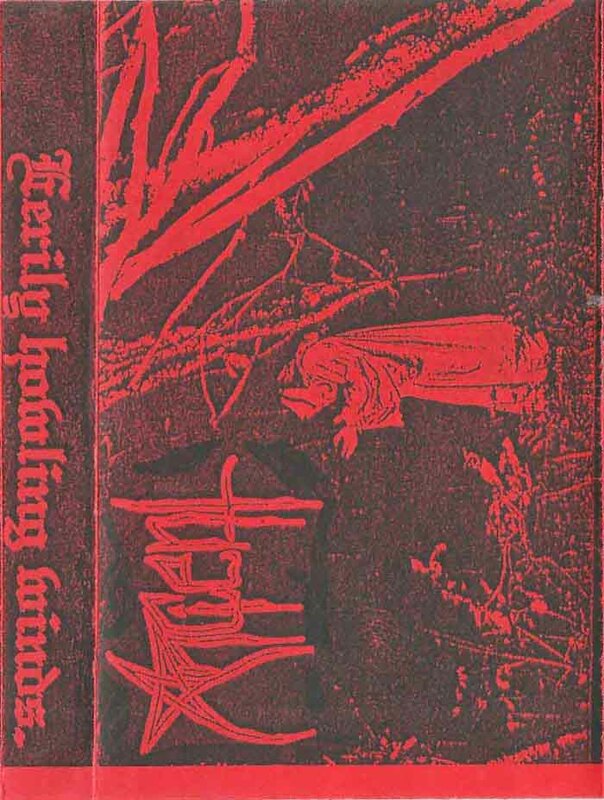 This single nostalgic (inherently, not in retrospect only) release from back in the day by this Texan outfit brought together gestures from early Celtic Frost and Cathedral within a Scandinavian death metal frame, succeeding in climaxing in its own voice during certain moments in between. A condensation and evolution of their soul-enchanting debut, this EP shows Ancient at its darkest and most minimalist state, while displaying its most potent emotional impact that reaches out as an invisible hand to clutch at the listener’s heart (Note: Infamous’ Of Solitude and Silence seems to echo the feeling of this ancient-souled EP). Crude and rhythmic, a simple and punk-like punch to the face in the time of metal emptiness, superficiality and posturing, Absurd’s roughness disguises the poetry of the tribesman’s spirit, the man following his instincts untouched by modernist presumptions of what reading of history and human nature better fits their interests. 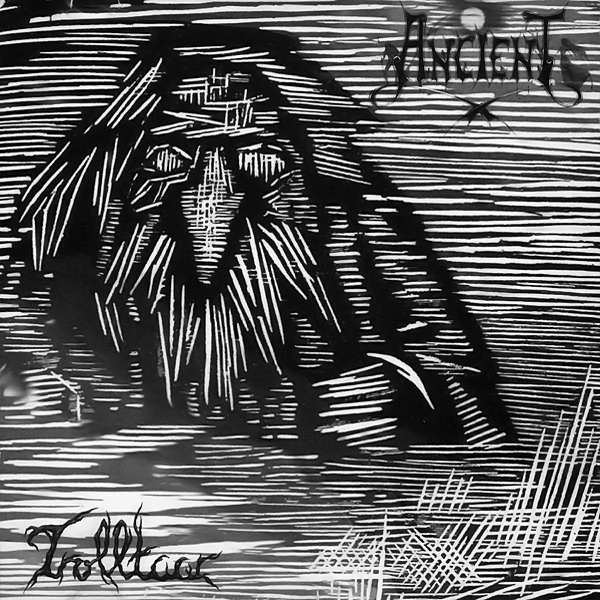 Luciferian Rites play black metal in a style that at first calls to mind middle-period Graveland. 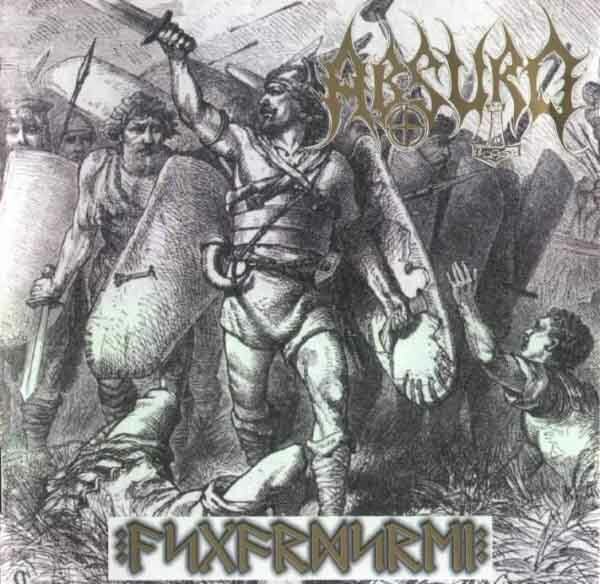 The hand-strum technique outlining chords is also in line with Immortal’s At the Heart of Winter and less obviously with Burzum’s technique. 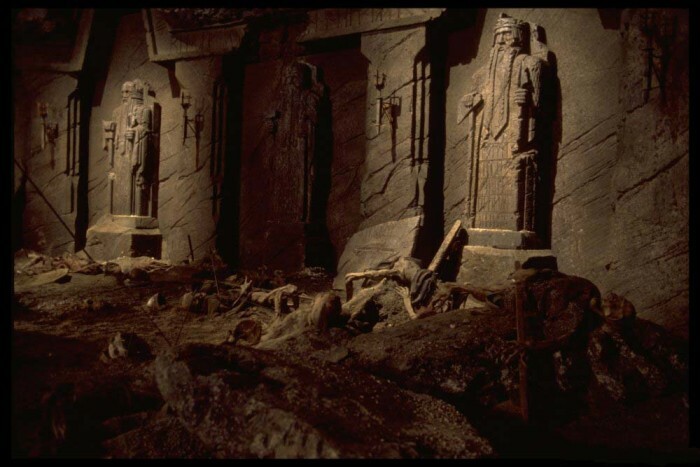 Immortal haunts this monument of an album in its most aggressive parts, but it is the commanding voice of Fudali that we hear echoing through the halls. Once the first impression has passed and the inventory of recognizable influences has been done, though, the individual beauty slowly comes out. It does not reveal itself, as this is very subtle music. It is the listener that must tune in, must hang on to the song, the album, and hear as every inseparable and utterly dependent — and necessary — part of its construction works together to create the transcendental black metal experience. Drums play an incredibly important role here, lending an eloquence not even Immortal or Graveland, from whom Luciferian Rites borrow their musical language, show. 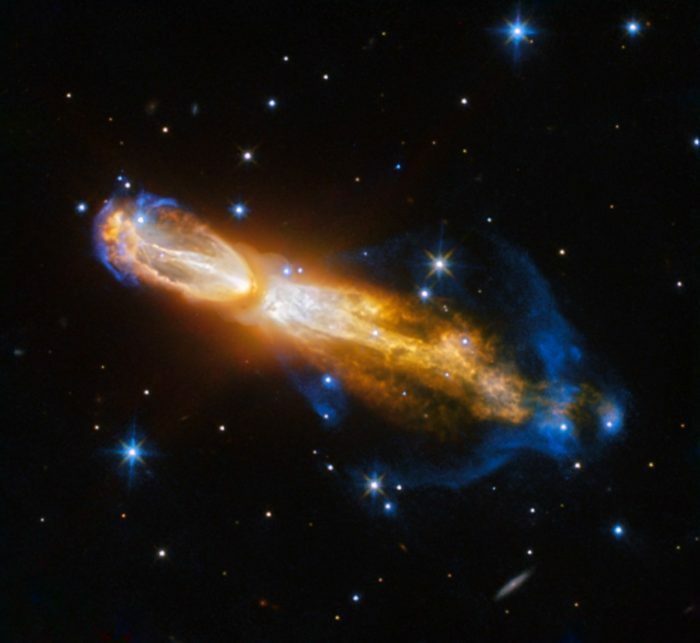 The Achilles’ Heel of When the Light Dies is that songs start and end in strong statements that only serve as such because nothing comes before or after them, respectively. After a song starts, though, it is carried through a seamless transition of sections whose single riffs appear to be the most simple but that brought together create a magnificent super-riff. This could go on and serve as the song itself, but the band will often take a break in the middle, only long enough so that it counts as one. Unlike most other bands who use this structure, Luciferian Rites does not do this as a means to restart a song that has ran out of gas. Instead, in this brief moment the listener’s attention is brought back from the stupor of the first part of the song into conscious focus, only to renew the journey. Some will say this album is seen in a positive light on this site because it adheres to old school precepts. Simple-minded people prefer simple explanations, it relieves them from the burden of having to think analytically. The truth is much more complex. Luciferian Rites excels in the subtle art of coherent, sensible, and purposeful composition, independently of the style. In their effort to find simple explanations and excuses not to have to face judgement and challenge their own views and the status quo, composition choice is equated to musical style. To some degree this is true, some styles have been built upon essentially flawed concepts (see Deathcore). But it is not true to the extent that we excuse bad composition by calling it stylistic difference, because “we are just different, but no one is superior”. This misplaced humanitarian impulse drives art to starvation and highlights gimmick and novelty acts as the masses of casual listeners turn their heads towards momentary satisfaction. 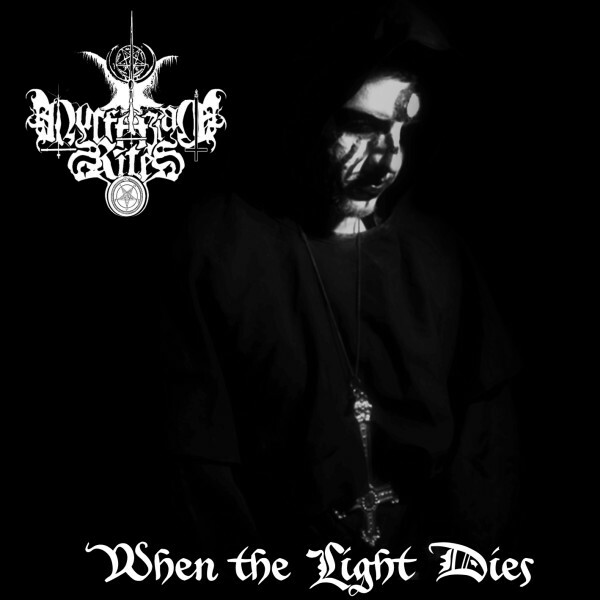 When the Light Dies is a strong candidate to the Mexican metal pantheon, standing in quality besides the best of legendary countrymen Avzhia and Cenotaph. Calling to mind the sensibility of Ancient’s Svartalvheim, Luciferian Rite’s sophomore release expertly builds on the classic works, sweeping aside accusations of retro-worship in a confident gesture of originality.